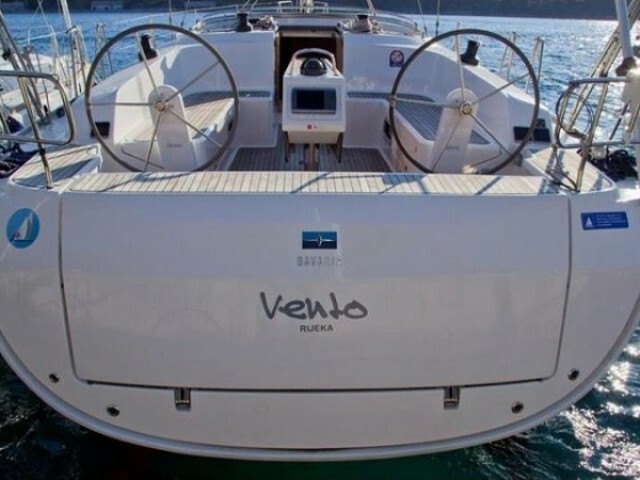 Rent a boat on Losinj with us! 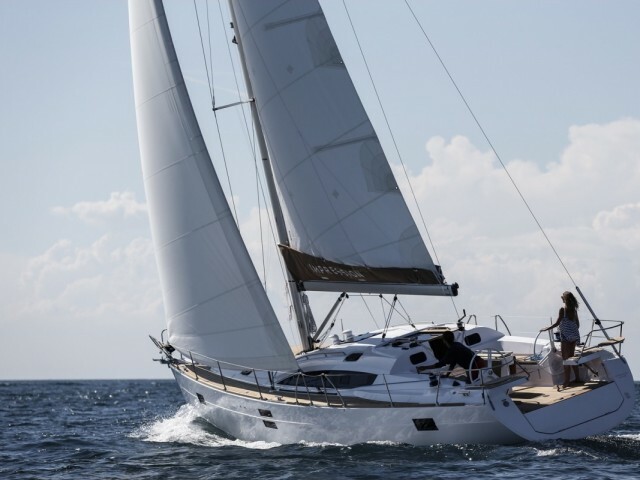 Sailica offers a wide range of sailing yachts and the assistance in organizing the vacation. 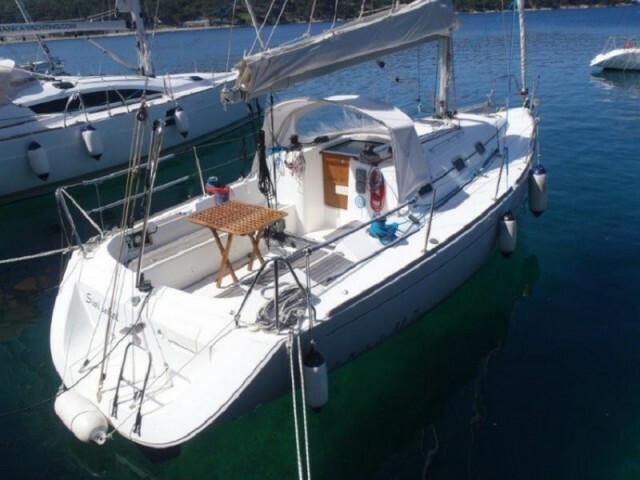 Even in the peak season, you will rent a boat on Losinj at a bargain price. 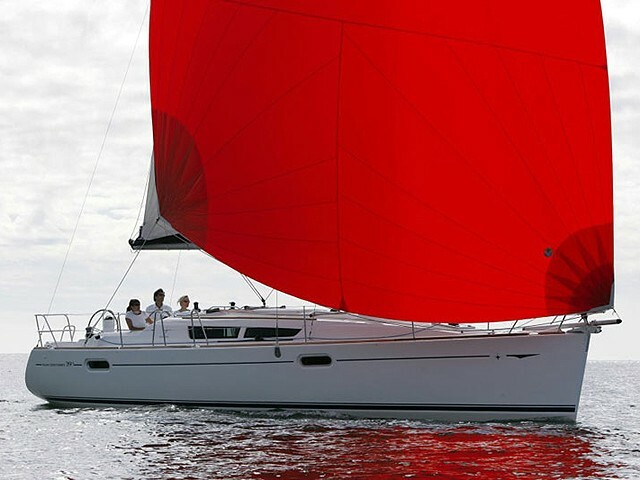 Leave a request for the yacht rental on our website. 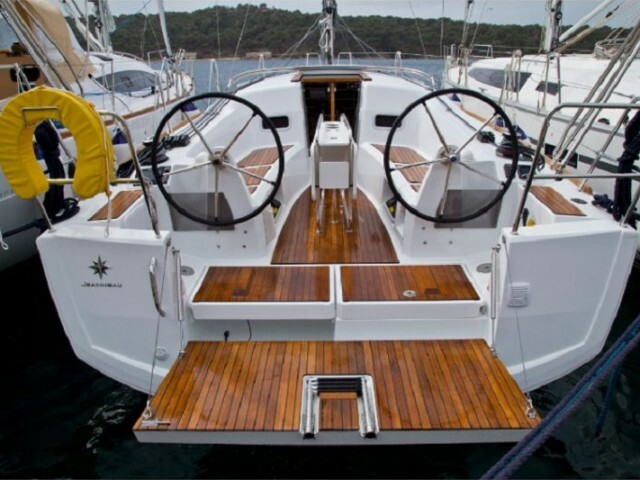 So the Sailica managers could contact you to answer the questions and to help in choosing a charter boat on Losinj. Losinj is an island in Kvarner Bay. In the 19th century, it used to be the center of the European shipbuilding. Now, in the shipyards, it is quiet. In the local marinas, things are humming. 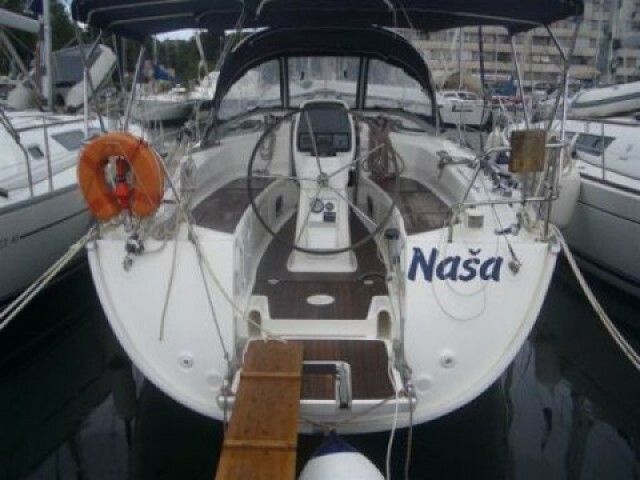 Mostly the yachtsmen rent a boat in Mali Losinj. This marina is the largest one, with 84 berths. Here, the yachts are protected from all the winds except the north ones. It should be kept in mind while mooring. The boat rental on Losinj is convenient as the island coastline is indented, with a lot of anchorages. There is a small airport on the island. 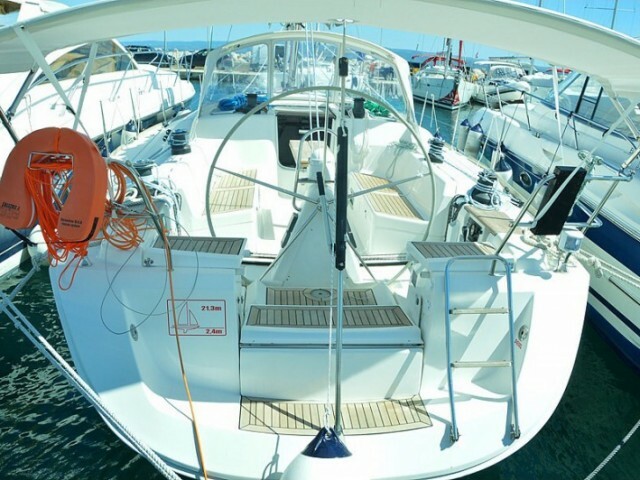 In the sailing season, it accommodates the charter flights. The festivals take place all year round. The January-February period is the carnival time. In April, the festivals of local cuisine and flowers are held and in July — the water polo tournament. Once a month, a fair with local honey, olive oil, liqueurs, and souvenirs is organized. In early August, a sailing regatta starts on Losinj. 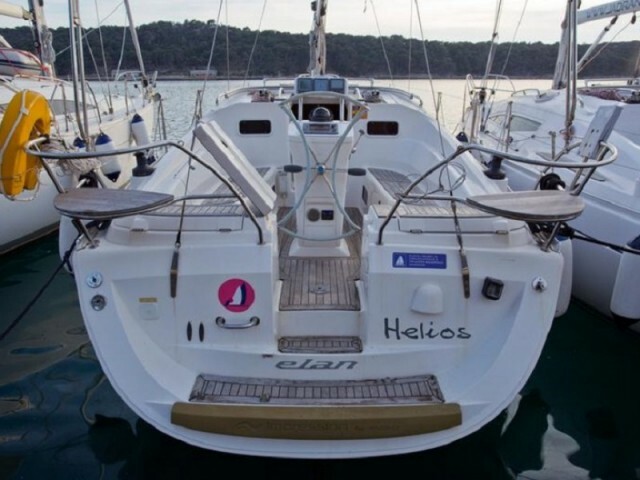 For participation, it is necessary to rent a boat in Mali Losinj for several months. 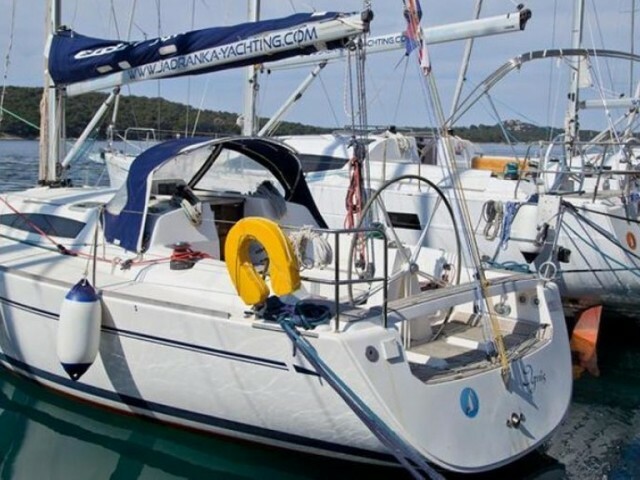 If you have the questions about the Losinj yacht rental, please, write us in the messenger.